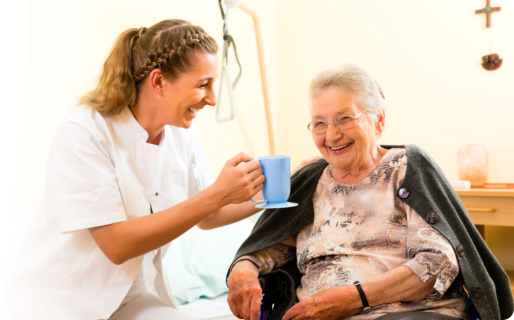 A nurse or a case manager from our agency will assess your home health needs. Submit your application online! We are now hiring more professionals in our staff. We hope to receive your referrals. Thank you for your recommendations. 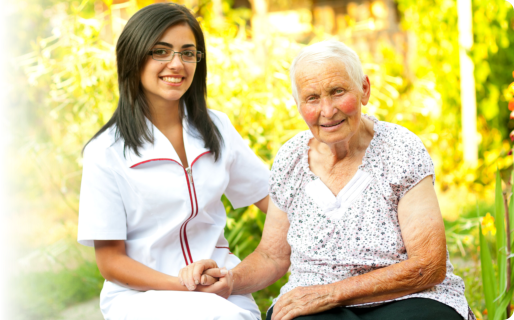 Nor-Cal Professional Home Health Care Services, Inc. When you have already received the primary medication or treatment, most hospitals would send you home. Some people also would prefer to just stay in their homes to recuperate. But there are some medical conditions that would necessitate a regular care from nurses, therapists or professional care providers. So the patient is left with no choice but to continue their stay in the infirmary, nursing home or hospital. But that was then. With the presence of Nor-Cal Professional Home Health Care Services, Inc. in the community, you don’t have to worry about such problems. Our quality services plus the knowledge of our reliable personnel will make sure that your loved ones will receive the medical care that they need. 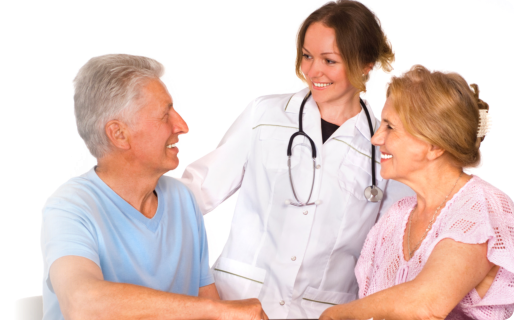 Nor-Cal Professional Home Health Care Services, Inc. is a state-licensed and certified provider of home health care. We were established by a group of professionals whose main concern and goal is to provide quality care to patients. In line with this, we involve and educate their families with regard to the plan of care that is rendered for the client. We do this in the comfort and safety of their private residences – the place they call home. Our staff includes nurses, therapists and home health aides. Programs are designed in such a way that clients won’t be limited to healthcare choices. Instead of long-term hospitalization, they may continue their treatment at home. We also determine a personalized care plan for each of our clients. At our agency, we turn challenges in health into opportunities for better living. Call us now at (408) 244-6700 for more information. © Copyright 2013 - 2019	• Nor-Cal Professional Home Health Care Services, Inc.